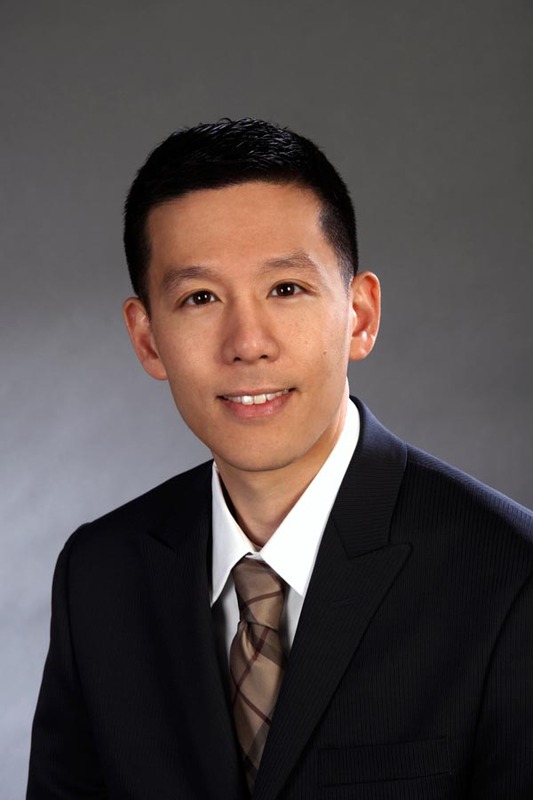 Dr. David S. Liao is a board-certified ophthalmologist specializing in the medical and surgical treatment of diseases of the retina and vitreous. After receiving a Bachelor’s degree in both Electrical Engineering and Biology at the University of Maryland, Dr. Liao obtained his M.D., Ph.D. from the Medical College of Virginia at Virginia Commonwealth University in Richmond, Virginia. Following an internship at the Riverside Regional Medical Center in Newport News, VA, he completed his residency training in ophthalmology at the University of Texas Southwestern Medical Center. He went on to complete a two-year vitreoretinal surgical fellowship at Tufts Medical Center and Ophthalmic Consultants of Boston in Massachusetts. Dr. Liao has been involved in a number of research studies involving retinal diseases such as macular degeneration, diabetic retinopathy, and retinal vein occlusions. He has authored and co-authored a number of publications and abstracts relating to both clinical conditions and basic science research. Dr. Liao’s main areas of interest include macular degeneration, diabetic retinopathy, disorders of the vitreomacular interface, and retinal detachment repair. He is a member of the American Academy of Ophthalmology, the American Medical Association, and the Massachusetts Medical Society.